Breakfast. 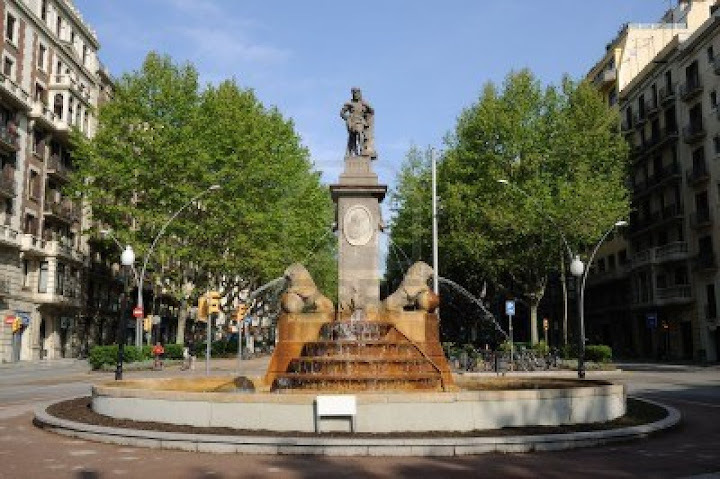 In the morning, you will meet with your local guide fora sightseeing tour of Barcelona. 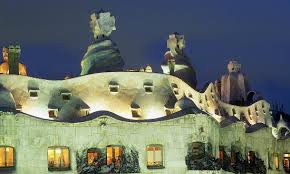 During the next three hours you will be able to drive through the mountains and see first the Parc Güell, designed by Gaudi, that overlooks the city . 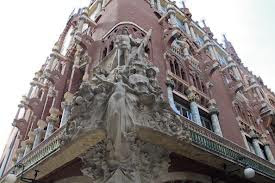 After you will visit the Sagrada Famila, the beautiful building that Gaudi could not finish, withits spectacular façade, the Olympic Villa, the Port area, the Ramblas ,and Plaza de Catalonia, and Montjuic. 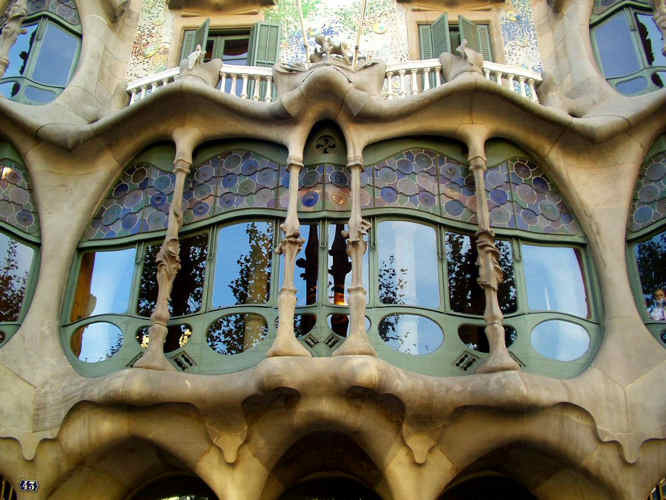 After breakfast you will leave Barcelona towards the north following the Mediterranean coastline. 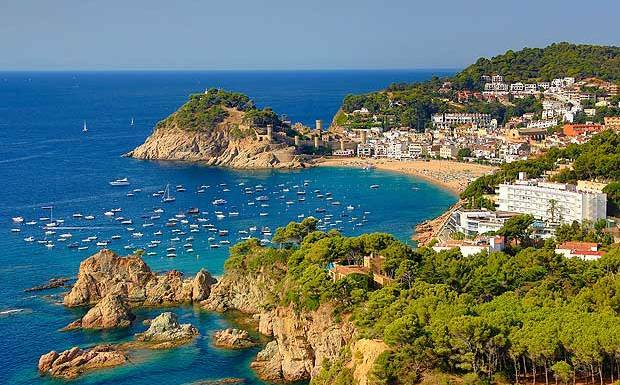 The northern area of Barcelona is also known as Costa Brava, where there are several beach resorts and nice cities as Girona.